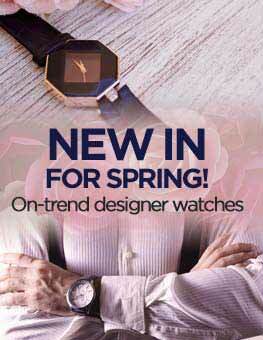 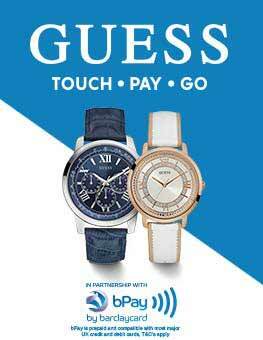 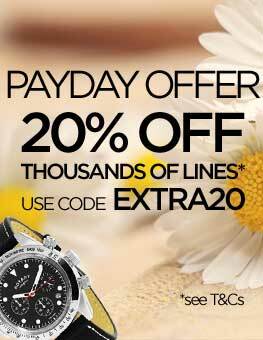 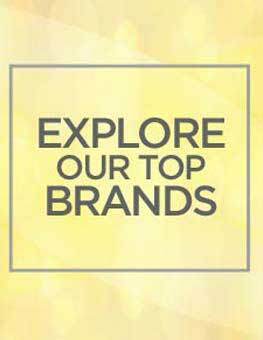 Watch Shop is an authorised House Of Florrie Straps stockist. 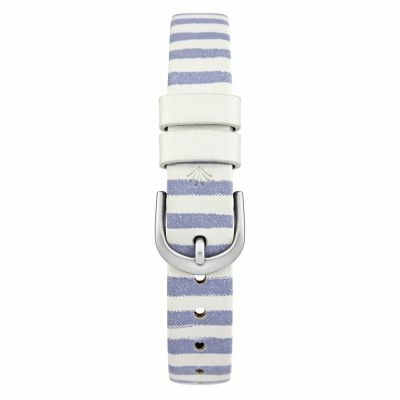 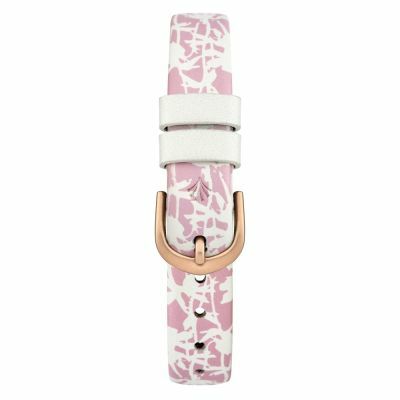 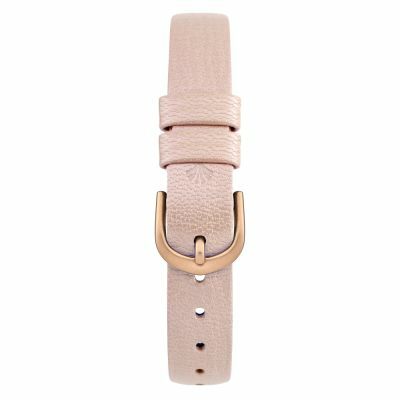 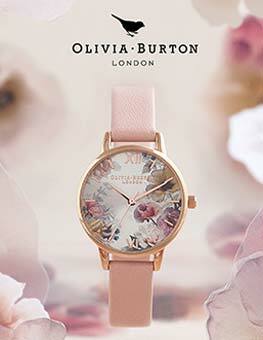 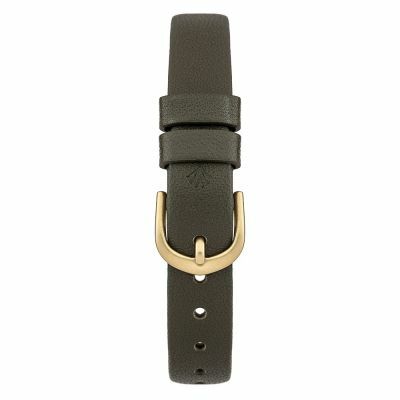 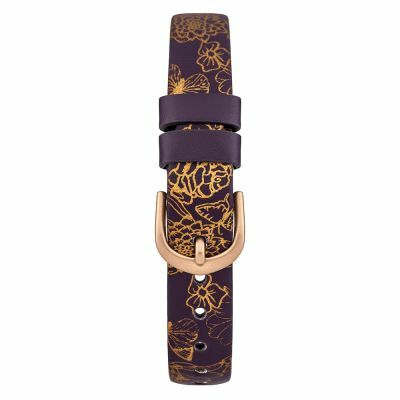 Love House Of Florrie Straps? 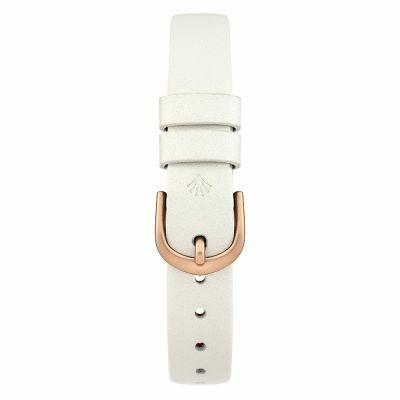 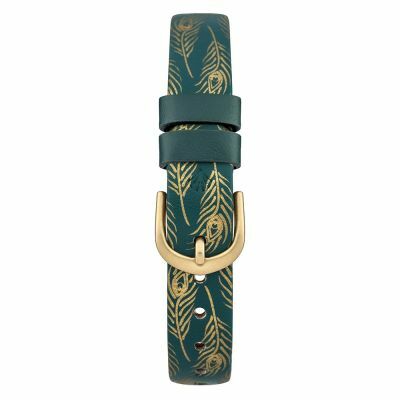 Sign up to receive email updates when new styles of House Of Florrie Straps are added to Watch Shop!